Born in Shanghai, Master Xu has been the guide of Neidan School since 1995. He is considered one of the most capable martial art masters in the Unites States, and a “living treasure” in China. He started studying various martial arts in 1969 among which Xin Yi Lu He Quan, Bagua, Lan Shou, Cotton Fist. 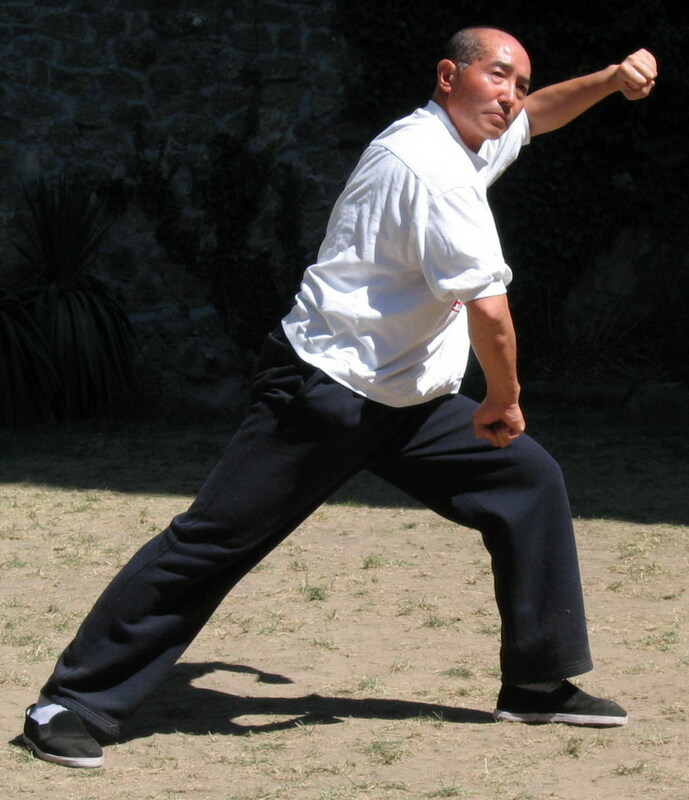 He started Taiji Chen Style in 1977 with master Shong Guang En, who studied with Chen Zhao Kuei, Chen Fake’s son. He deepened his experience with various great masters, such as Qin Zhong Bao, Ho Bin Quan, Ye Xiao Long. At the beginning of the 80’s he left his job a maths teacher in China and moved to Usa, where he started to divulgate he “great secrets of Taiji”. He is now the President of WACIMA (World Wide Association for Chinese Internal Martial Arts) and travels all over the world to divulgate his knowledge.